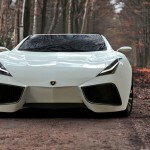 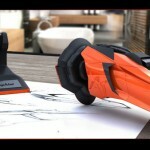 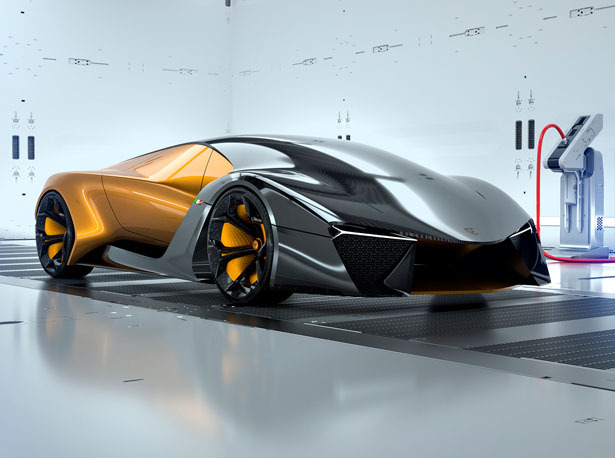 Belador, it’s a concept design proposal for Lamborghini. 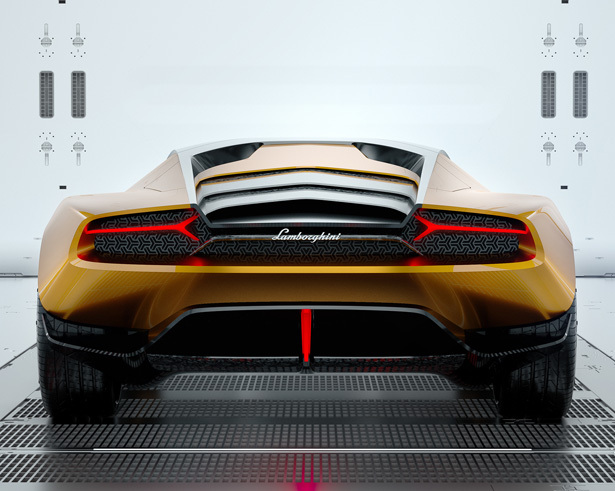 The name itself as you might have guessed, is named after a famous fighting bull, Belador from Madrid. 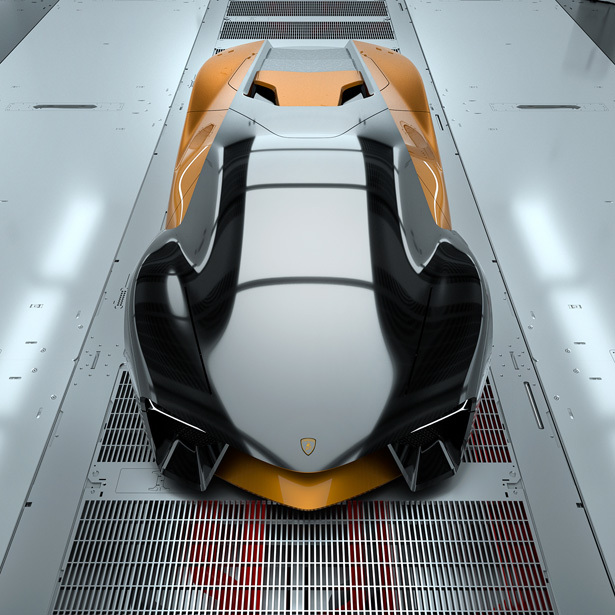 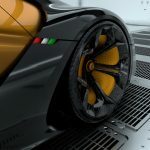 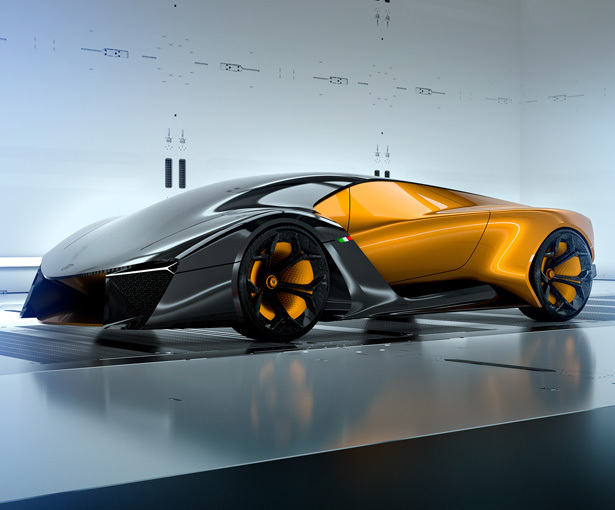 This futuristic car wants to represent unity between technology and traditions, it’s inspired by classic lines of Lamborghini’s design DNA. 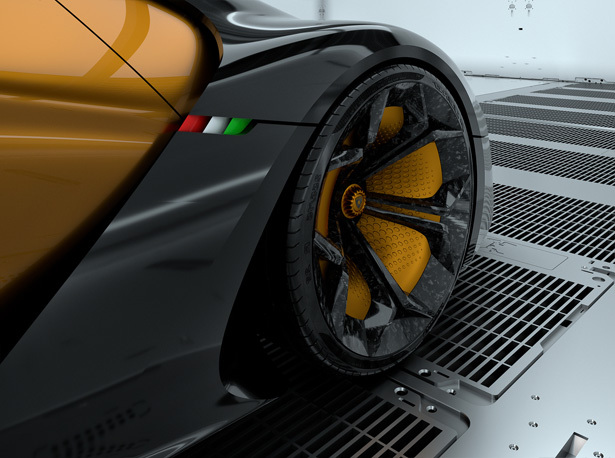 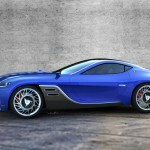 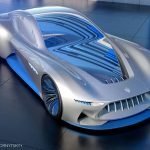 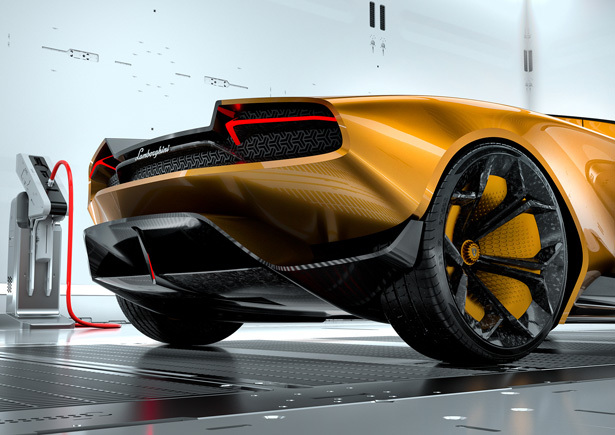 It features clean lines but technically functional, the front part along with the roof and the underside have created a single shell that holds the backside of the car. 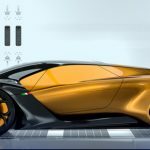 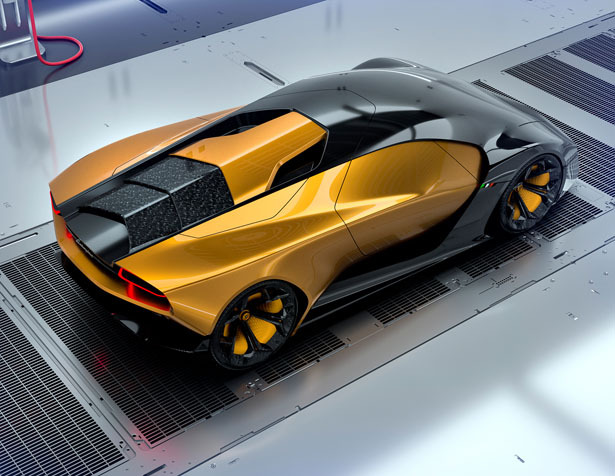 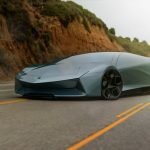 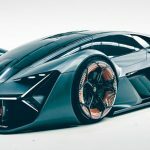 Lamborghini Belador Concept Proposal by Sergey Dvornytskyy is powered by hybrid engine, giving you the best driving performance where the brain a.k.a powertrain systems provide optimal engine’s power output. 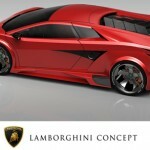 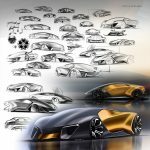 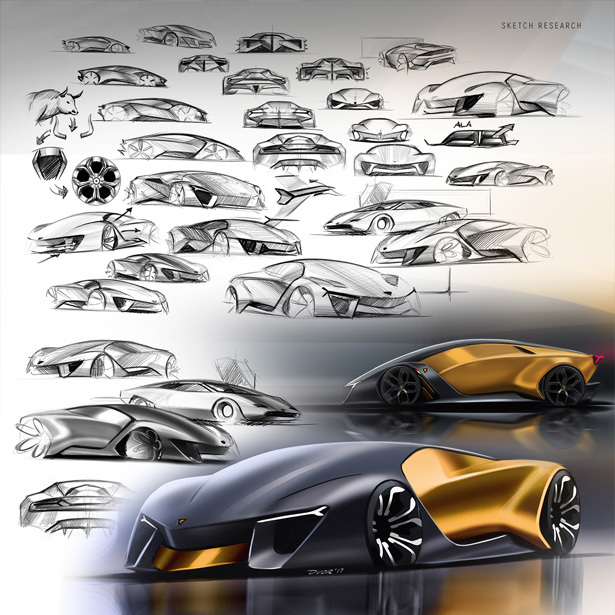 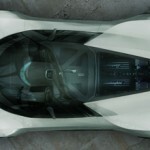 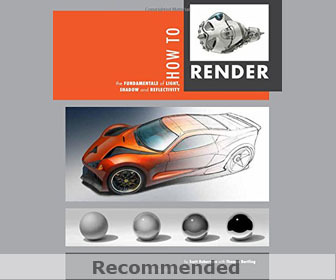 Tagged as futuristic automotive design, lamborghini inspired car design, sportscar design proposal for lamborghini.